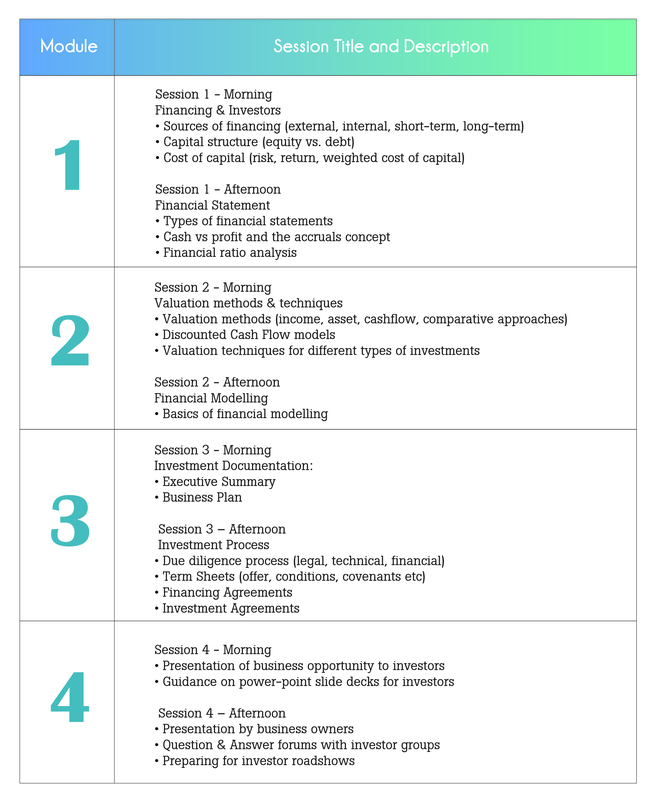 This executive short course is designed to within shortest time (4 weekends) to prepare business owners and CEOs with absolute minimum but essential knowledge and know-how for presenting to potential investors and capital raising. Learners taking this short course are expected to have at least 5 to 7 years of owner-managerial experience with an existing business and some successful track record already, now trying to attract foreign investors and funding to take their business to the next level. After completion, they should be able to understand, analyze and speak confidently with their financial advisors and potential investors. They should be ready to present business ideas, discuss and negotiate financial models and contractual terms, and make sound decision and closing for their capital raising needs. Practical and just the most relevant knowledge all business owners and entrepreneurs must possess if they wish to secure foreign investors and funding to take their business to next level. 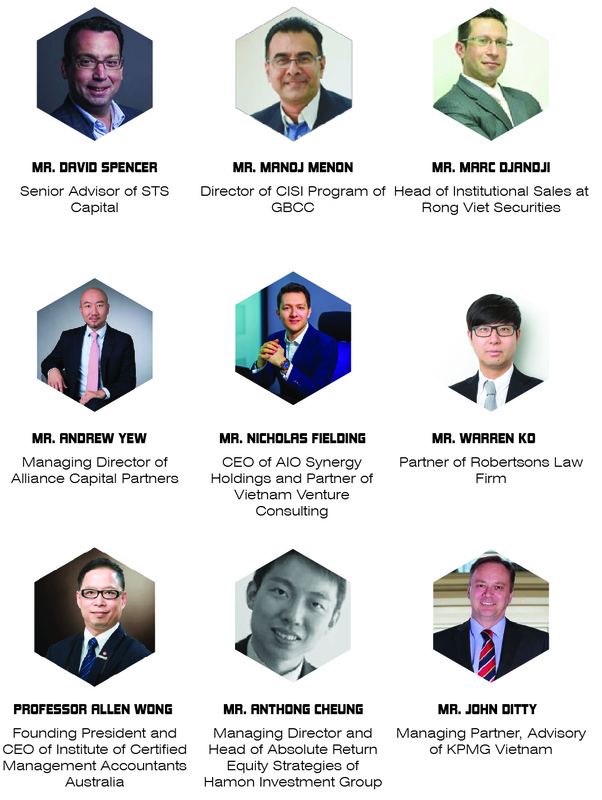 All our instructors and speakers are practitioners and professionals with hands-on and a wealth of industry experience across regions in areas of investment banking, venture capital, private equity, capital sourcing, M&A, deal structuring, and commercial experience. EMBA style: collaborative learning environment with peers through instructor-led group discussions, speaker’s sharing, perfect blend of theories and practical. Offer business owners direct access to potential investors in different international markets through our partnership with capital raising roadshow platform. cons: equity vs. debt. How to choose what is suitable for you? Process and timing. Module 3 – Due diligence, tips about contractual issues and negotiation. Module 4 – Practicing presentation with judges and mentors.